Great news! 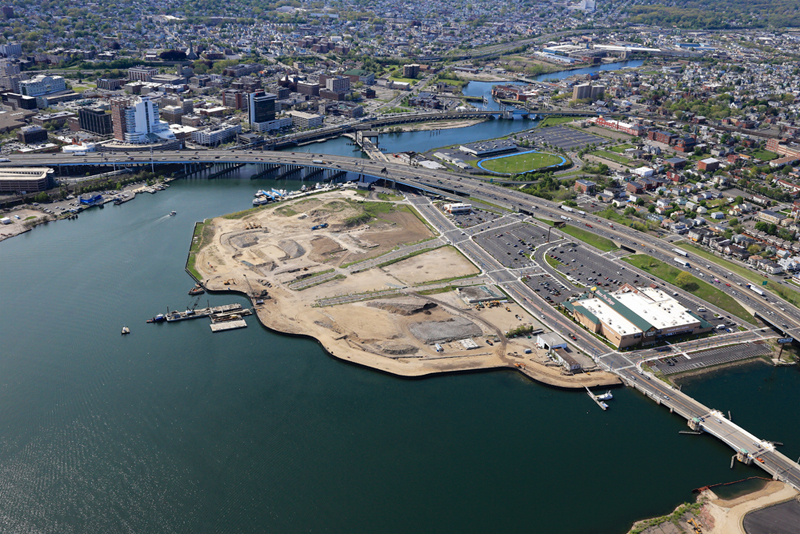 The Steelpointe Harbor Waterfront Improvement Project in Bridgeport, CT has earned the National Recognition Award in the American Council of Engineering Companies (ACEC) 2017 Engineering Excellence Awards (EEA) competition—the “Academy Awards of the engineering industry”. The award will be given during the Black-tie EEA Gala Dinner on April 25, 2017. Steelpointe Harbor’s project owner (Bridgeport Landing Development), the engineering company (RACE Coastal Engineering) and the geo-engineering company (GeoDesign Incorporated) were required to meet certain qualifications for the award which touched on covering social, economic and sustainable design considerations. 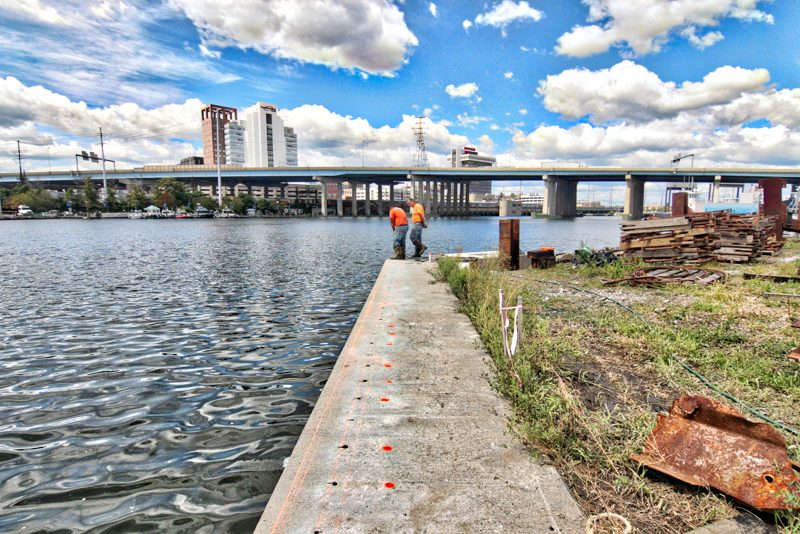 The project’s sustainable impact entailed the team’s decision to work with refurbished materials to develop the waterfront’s bulkhead, which cuts costs and save time in the development process. Devin Santa, P.E., President of RACE Coastal Engineering stated, “The curving bulkhead design created significant technical challenges, but we [RACE Coastal and GeoDesign Inc.] developed a unique solution that accommodated this design in a cost-effective and technically sound manner. As a practicing engineer and lifelong resident of the area, I am thrilled to be a part of the City of Bridgeport’s revitalization”. 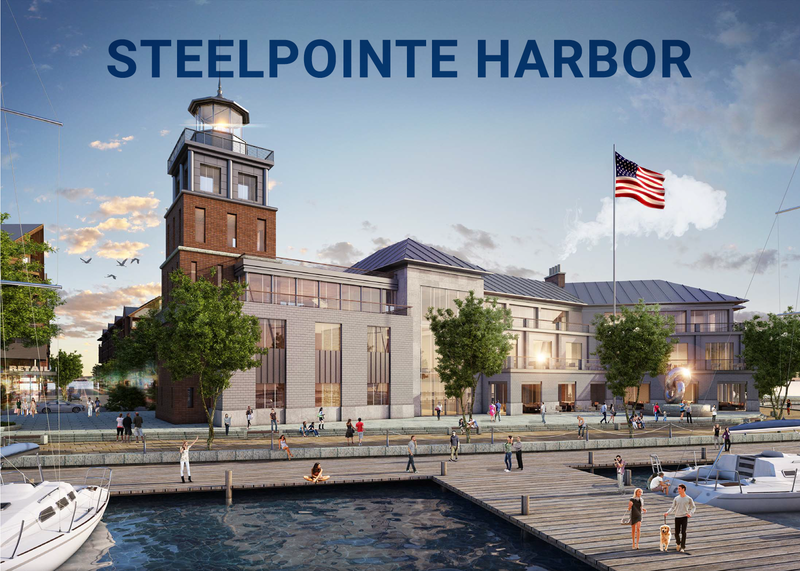 The innovatively designed 1,500 foot long steel sheet pile bulkhead was created to follow the curvature of the new development, in addition to providing waterfront access for the first time in the Bridgeport community. Steelpointe Harbor is a 2.8 million sq. ft. project consisting of retail space, commercial/office, hotel and residential units. Once completed, the revitalized area will dramatically improve Bridgeport’s economy. 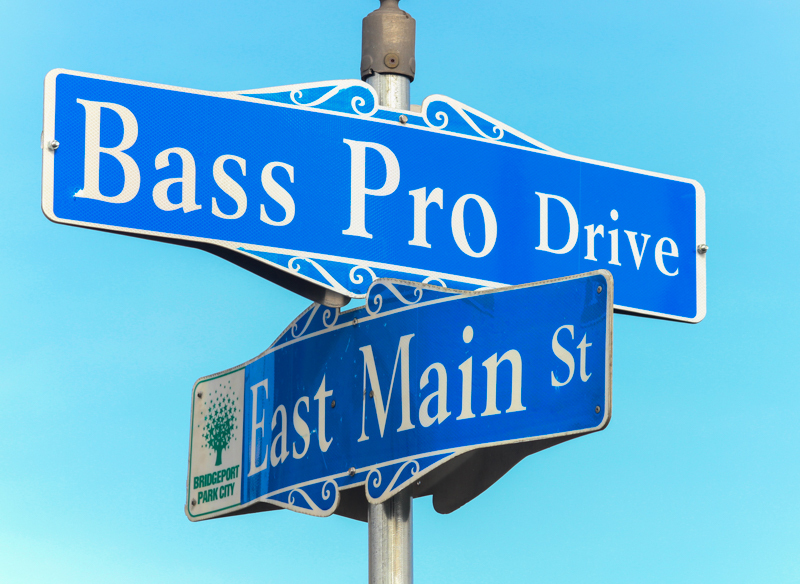 Currently, Steelpointe Harbor consists of a Starbucks, Chipotle, T-Mobile and a newcomer to the CT area, Bass Pro Shops. 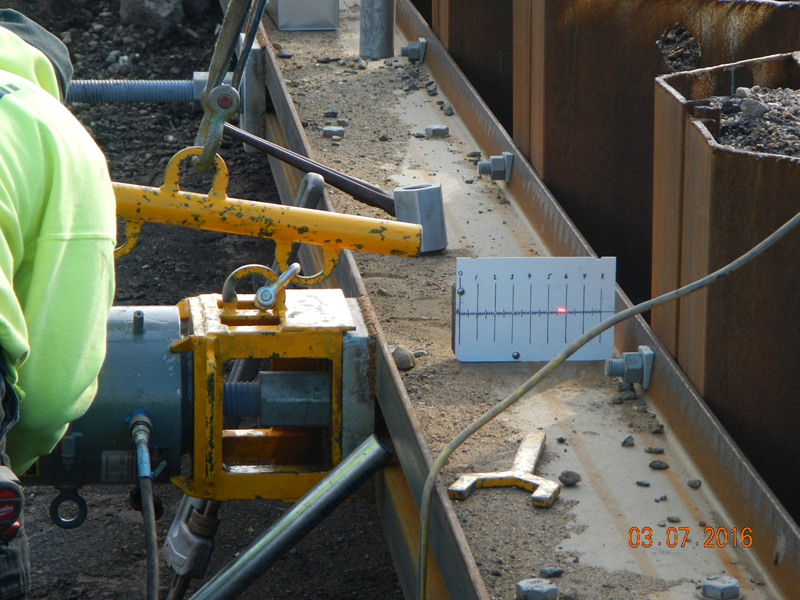 Matthew Rakowski, P.E., Project Manager of RACE Coastal Engineering stated, “The day-to-day project management of this 9 month and $8.3 million dollar project was a very rewarding experience. It was a pleasure to work alongside the owner and contracting team to see this vision become a reality.” This development will create an influx of job opportunities, as well as spark interest and visitors to the Bridgeport area.